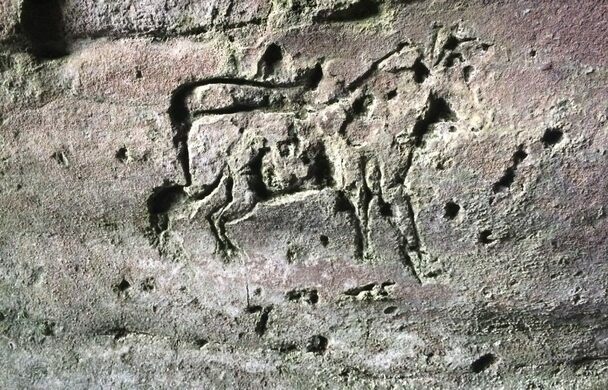 Tucked away in a group of caves just a stone’s throw from the ruins of Macduff’s Castle are ancient and fascinating carvings. Step into these shadowy subterranean spaces, and you’ll see animals, hunting scenes, and what’s even said to be the first known depiction of a Viking longship etched onto the cave walls. The sea created these coastal caves anywhere from 8,000 to 5,000 years ago. People have clearly been visiting them for thousands of years—some of the artwork dates back 4,000 years ago, to the Bronze Age. Most of the carvings date back to the Dark Ages and were created by the mysterious Picts. 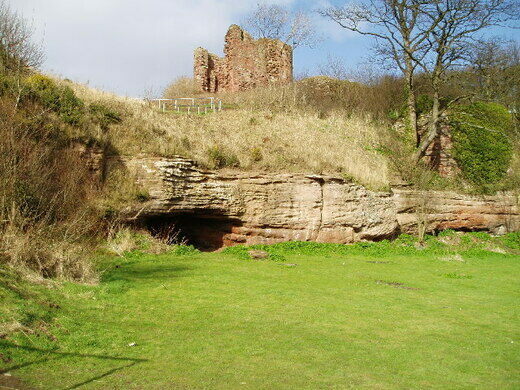 The caves hold what is believed to be Britain’s largest concentration of Pictish cave carvings. The artwork offers an amazing glimpse of the unique culture that once flourished throughout eastern and northern Scotland. Centuries after the Picts used the caves, they were visited by Christian pilgrims and hermits, who also left their marks on the walls. 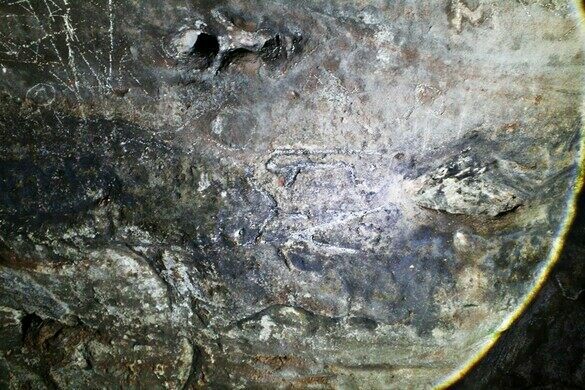 In recent years, the caves have faced a fair bit of danger—coastal erosion threatens their integrity, and vandals have damaged some of the historic carvings. Sturdy shoes and a good flashlight are needed, as the one on your phone won't be strong enough. 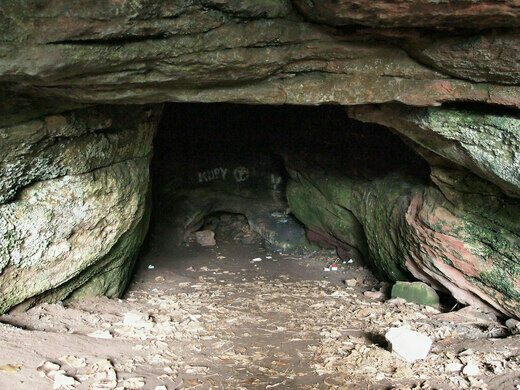 The caves are under the guardianship of Save Wemyss Ancient Caves Society, who run informative tours on the first Sunday of each month. They are contactable via their webpage. Alternatively, you can explore the caves yourself. If driving, park at the east end of the village and follow the advice of the information boards opposite to locate them.